Good News! This certified CARFAX 1-owner vehicle has only had one owner before you. With only 104K miles this Outback is in the prime of its life. 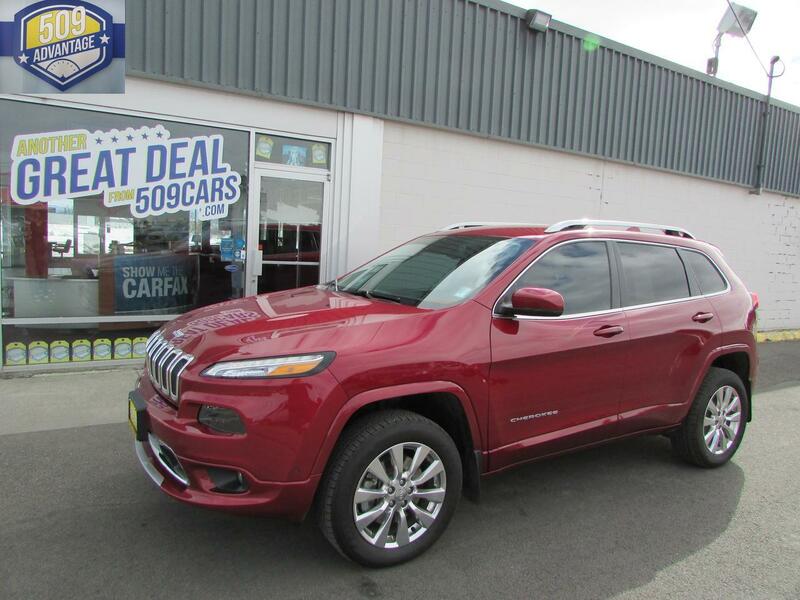 this mid-size suv has gone through a stringent pre-owned inspection process, including a meticulous mechanical and reconditioning processes. Take the stress out of car buying with this certified pre-owned. The leather seats are soft and supportive on this mid-size suv. Conquer any rainy, snowy, or icy road conditions this winter with the all wheel drive system on this unit. Winter is coming be ready to tackle and roads that lie ahead. Thanks for checking out our vehicle online. Please come and visit us at 8814 E Sprague Ave, Spokane Valley, WA or give us a call at (509)924-2233.